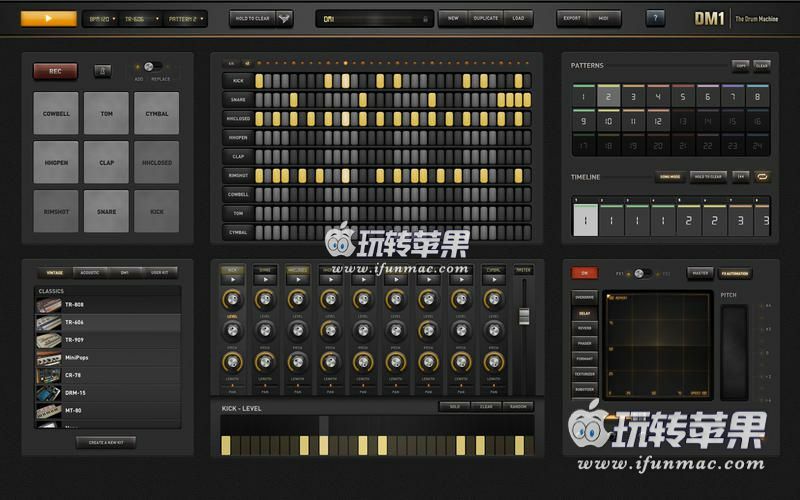 DM1 is an advanced Drum Machine. 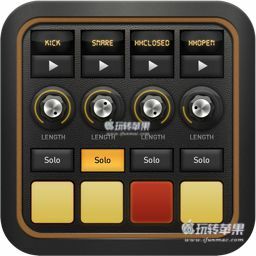 It turns your computer into a fun and creative beat making machine. Easy and fast to use, loaded with 99 superb electronic drum kits and beautiful hyper-realistic graphics, DM1 has been designed for a lot of instant fun.